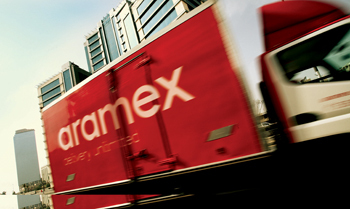 Aramex has said it plans to launch private, automated parcel lockers for e-commerce and express shipments across Dubai, UAE. Following its recent joint venture with InPost, among the world’s largest parcel lockers network, the company is currently creating a network of automated parcel locker systems in major locations and communities across Dubai including Arabian Ranches, The Meadows, The Greens, Gold and Diamond Park, Tecom, Mirdif and Dubai Marina, the company said in a statement. These locker systems will later be rolled out nationwide and to all major cities and locations across the Middle East and North Africa (Mena), supporting the development of the rapidly growing global e-commerce and express delivery industry, it said. Through these innovative, automated self-service terminals, e-tailers will be able to send goods ordered online direct to parcel lockers, while customers will be able to collect their e-shopping and other parcels at preselected terminals at a time most convenient for them, it added.